While the traditional Thanksgiving meal contains many staples that the general population understands as fixed, there’s really nothing forcing us to stick to that same old menu. 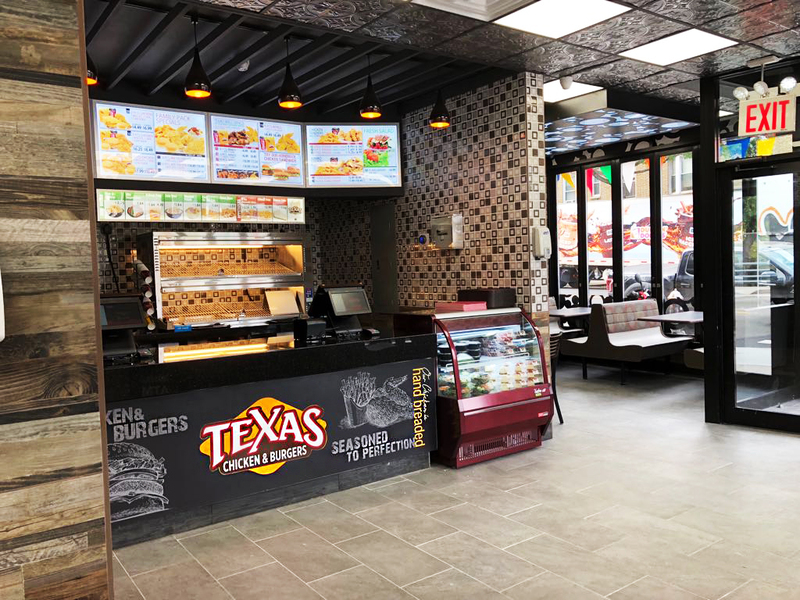 In fact, many people elect to purchase delicious, natural, and fresh fast food sold at Texas Chicken & Burger instead of go through the trouble of cooking a grand meal all by themselves. In this op-ed article written for the USA Public Broadcasting Service, an anonymous writer confessed to choosing to buy fresh fast food for his family every Thanksgiving - and details his reasoning for doing so. In this spirit., we at Texas Chicken & Burgers want to provide a brief list for the best reasons to simply stop by at one of our stores on Thanksgiving Day, instead of braving the chaotic supermarkets. Instead of stressing over accommodating the dietary needs and culinary preferences of everybody on your guest list, Texas Chicken & Burger offers an easy solution to all those looking to satisfy a whole group of family and friends - delicious, easy, bonafide Southern style food that appeals to everybody! You won’t have to fret about menu planning - just stop by at one of our locations and purchase a combination deal! Let’s be real - every Thanksgiving, when the traditional menu of turkey, gravy, mashed potatoes, sweet potatoes, yams, sides, candied yams, green beans, etc… (notice a redundant pattern?) is prepared, there’s a massive amount of excess leftovers. And we don’t mean a manageable amount of leftovers that can be easily consumed the next day (or 3 AM the next morning.) We mean a massive amount of leftovers that often sits inside the fridge for over a week, at which point it’s no longer edible. The fact is that a whole turkey represents a massive amount of food which is nearly always way too much for even a large family to consume in one or two meals. And while many soup kitchens open around Thanksgiving to feed the needy, it’s just not easy to find one that wants to accept leftovers rather than pre-sealed, untampered with food. 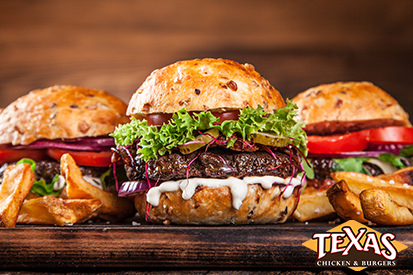 Avoid food waste by simply buying the perfect amount of Texas Chicken and Burgers for your family. 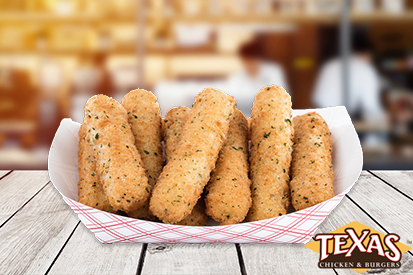 We guarantee that it’s so delicious that there won’t be any leftovers. Many of us have extremely busy schedules these days - and the stress of having to pre-marinate (we hope), prepare, and cook a turkey for many long hours - not to mention prepare the requisite side dishes - represents a massive and stressful burden on our already loaded schedules. And the fact is that the Holidays should be a time for relaxation and pleasure - not the same amount of hectic stress that people accept as part of these crazy times. 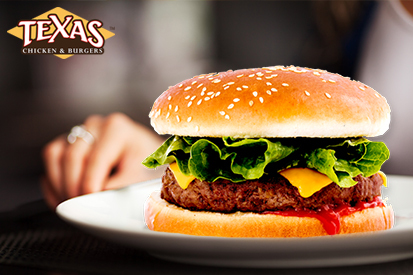 By choosing to get Texas Chicken and Burger for your Thanksgiving Meal, you will be accommodating your busy schedule so as to avoid the stress and pressure of worrying about cooking anything. Here’s one of the best reasons that we have for buying delicious Texas Chicken and Burger food for your Thanksgiving meal; you will simply have more family time! The true meaning of Thanksgiving is experiencing what we are thankful and grateful for - a mood that can’t simply be forced or recited, but comes from the heart of those living in the moment and enjoying what they have, whether alone or with friends or family. By avoiding the intense time crunch / concentration required to cook a massive meal for potentially many people, and simply knowing that the food will be easily taken care of (and gladfuly gobbled up!) will allow you to truly relax. Not to mention the amount of time you will save! You can use all this time to hang out with your family and do anything you want, from playing a quick game of football, to board games, or even just sitting around and talking!